This mango juice is liked by children very much. 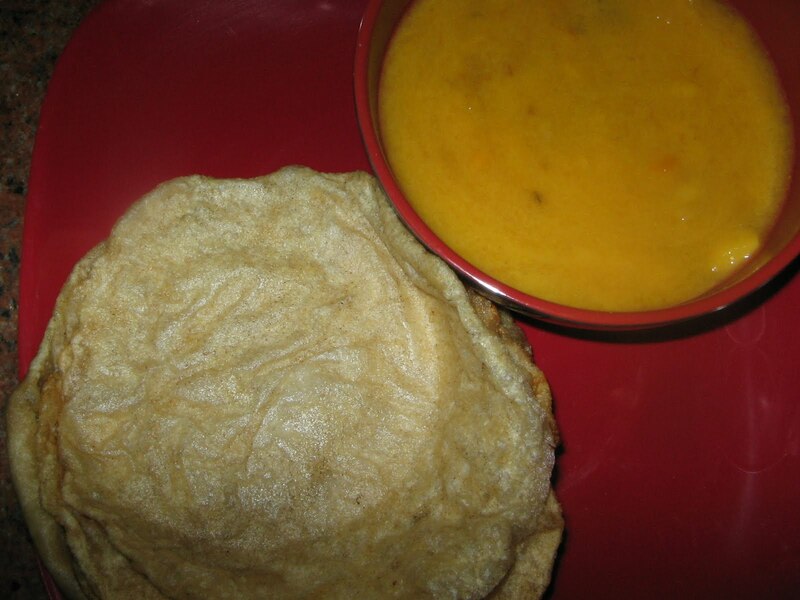 Children who make fuss in eating chhappathis or puris,will eat calmly if mango juice is given as side dish. Mix the mango juice along with chilled milk and sugar well. Keep it in freezer to chill. Prepare home made chhappathis or puris and serve them with mango juice. Even elders like this combination. I have grown up drinking this every night an having paranta with it.. 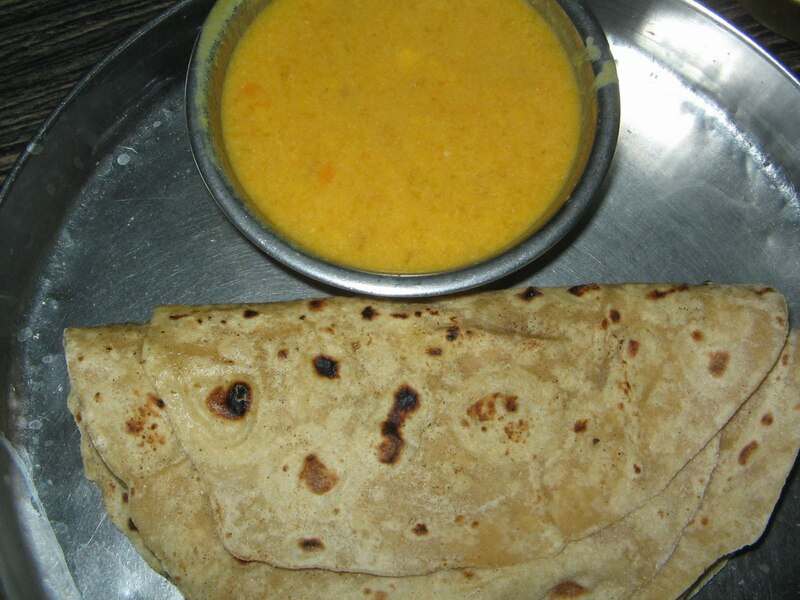 It is a traditional rajasthani khaana in summers. yes anamika.i learnt some of my recipes from friends.